We have a fun way to get your entire office involved in Bosses Day, which takes place each year on October 16 or the nearest working day. 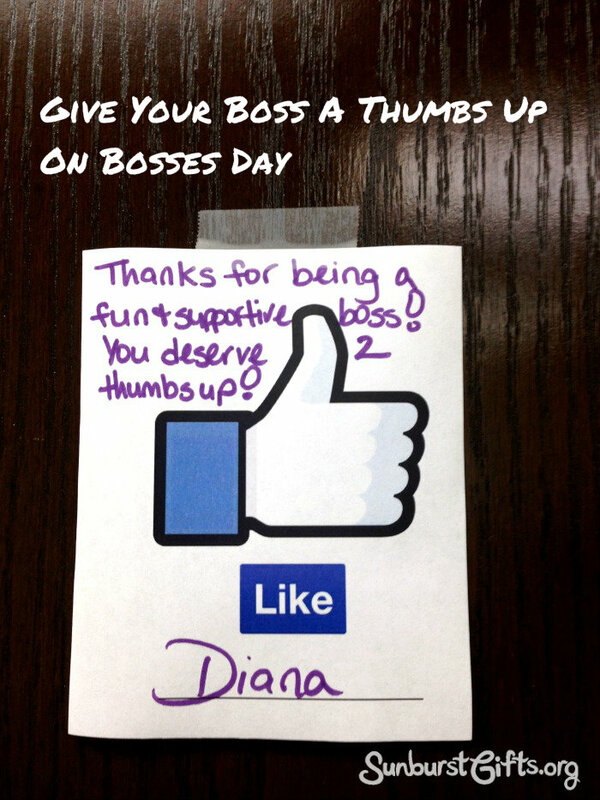 Get your entire department to give your boss a thumbs up! 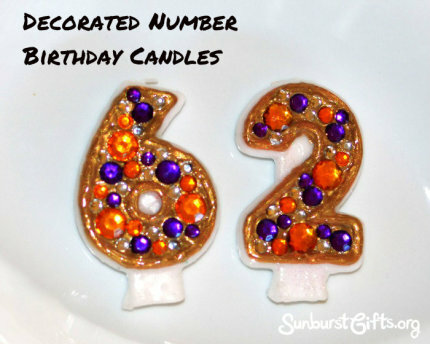 Queen Darlene and I did this at our office last year, and it was a big hit! This method of celebrating Bosses Day gives everyone an opportunity to show their appreciation to their boss and to any other supervisor in their office. Hand out one or more copies to all non-supervisory employees with the instructions to sign their name on it, if they want write a message such as “Best Boss Ever!” and tape it on their boss’s door on Bosses Day. Tape a sign with thumbs up to your boss’s door. Don’t forget to write a personalized note and to sign your name! Some employees in our office surprised their boss by sticking all of the thumbs up signs on the door of their boss’s office before their boss arrived to work. 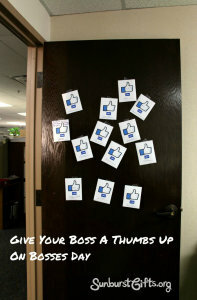 Those bosses liked the surprise of seeing their door decorated with so many thumbs up signs. Other employees in the office stopped by their boss’s office to say “Happy Bosses Day!” and to stick their thumbs up sign on the door. Those bosses liked having their employees stop by one by one throughout the morning. 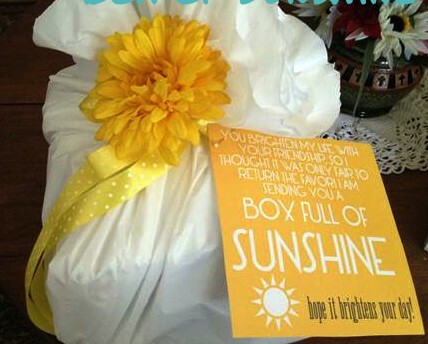 Either way, your boss will love this gesture of appreciation on Bosses Day. 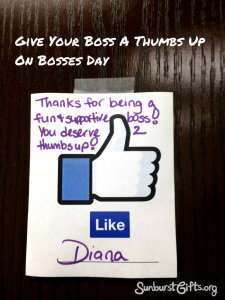 If a boss only has one employee, you could create one large thumbs up sign. 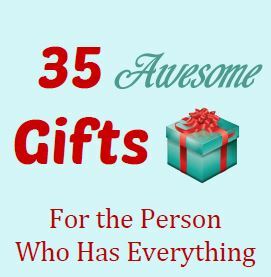 It doesn’t always take a gift to show your appreciation to someone.